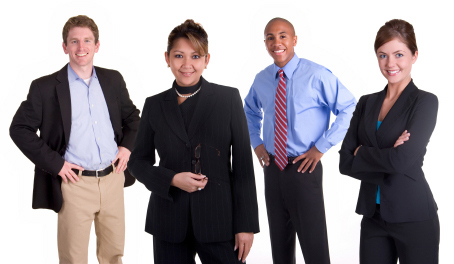 Have your team meet our team..
We'd like to make this promotional campaign a great one for you. You want your efforts to be successful. A lot depends on getting your name and message out there. We understand. • Blueberry Brands leads a strategic partnership of quality vendors, all of whom have been selected for their ability to get the job done right and on time. Please look through the Blueberry offering. You will see terrific products which are exciting and appropriate to the task at hand. Your logo and brand will get noticed. • It's easy to find what you are looking for. Use the 'Search' up above, and type in any product, category or keyword. The 'Products Pop-Up' menu over on the left side of this page can reveal hundreds of related items sorted by category. You may also try the 'Alphabetical Product Index' at the bottom of this page. 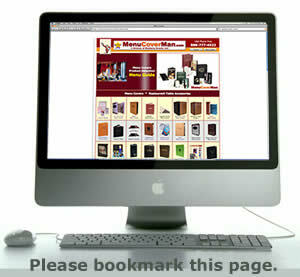 • You can click on any of the 6 products directly below. To see 6 different ones, reload this page, or click here. Click the blue 'Category Header Bar,' and all the items in that category will appear. Click on the 'Product Picture,' and get all the info for it. • What if you are here to get ideas? That's easy too! Go to any product on the site, and find the 'Random' link on the page. Click it, and you will be taken to a new item. You can do that to your heart's content. 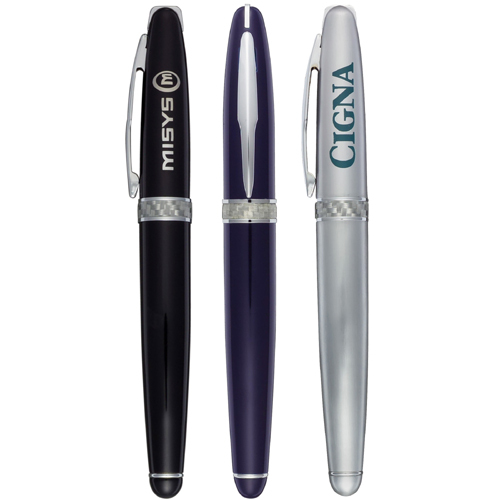 Or, you can hit the 'Next' and 'Previous' links and cycle through our entire database of thousands of select promotional and business products. 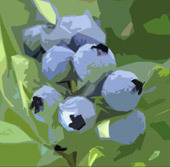 • Blueberry Brands' seasoned staff average 15 years of industry experience. They are skilled logo branders. They can guide you and make your life easy, assist you in bringing your campaign in under budget, make sure your in-hand delivery date is met, and they won't stop until you are satisfied. Call today, or place your order in the shopping cart, or fax your order, or send an email. We know thousands of satisfied customers, and we'd like to meet you, too. Old World style at its finest! 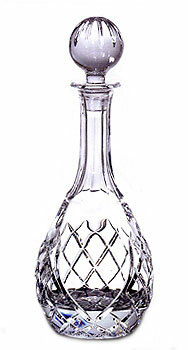 The Moyola cut crystal series embodies the rich spirit of fine Irish crystal. As low as 157.0000 each. 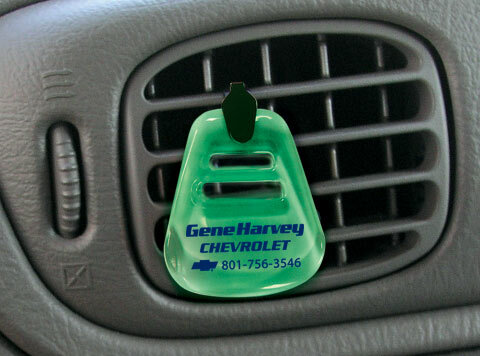 Delivering the sweet smell of success, the Vent Clip delivers your message visually and through your highest sense of memory recall - smell. Nothing triggers memories quite as strong as scents. As low as 1.9500 each. The Menucoverman is equipped to produce a broad variety of custom menu covers, utilizing your ideas, design and materials. As low as 0.0100 each. • Standard European black rollerball ink cartridge. • Includes 1-piece presentation gift box. • Price includes one color and one location. • Available in Black, Navy or Silver. As low as 7.3300 each. 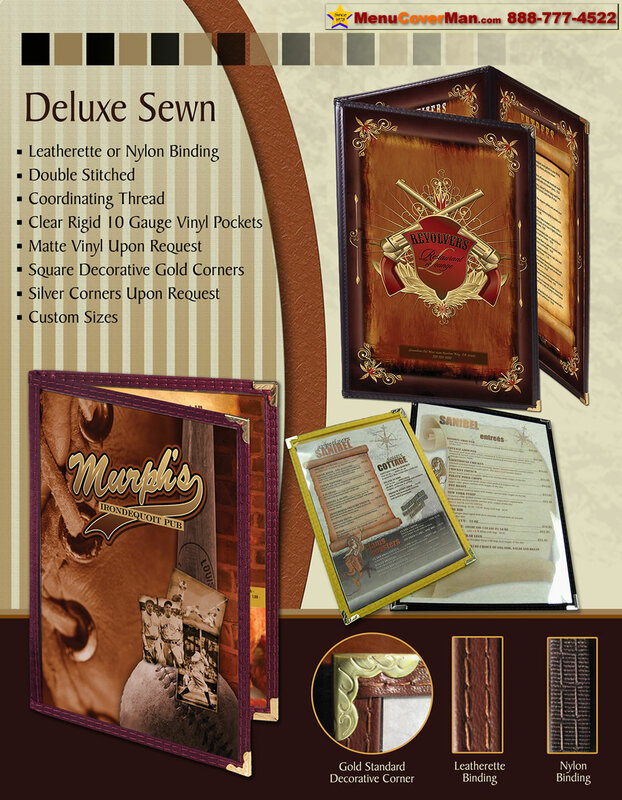 • Deluxe Sewn Menu Covers. • Double Pocket - Four View. • 8.5" Wide x 14" Tall. Provide hours of entertainment with two of the hottest games around—Sudoku and Kakuro. • Use it as a fundraising incentive for students or as a fun holiday gift. 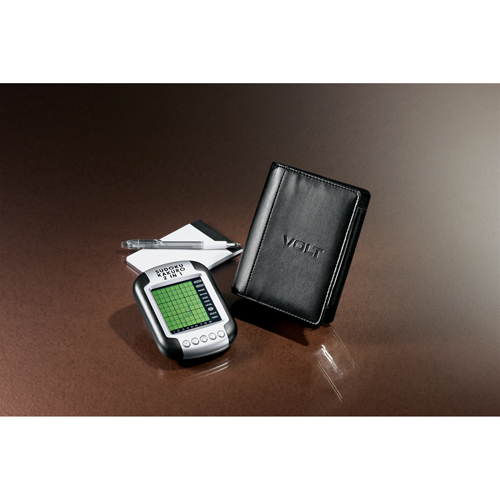 • Pen and note pad included for keeping score. As low as 17.0000 each.